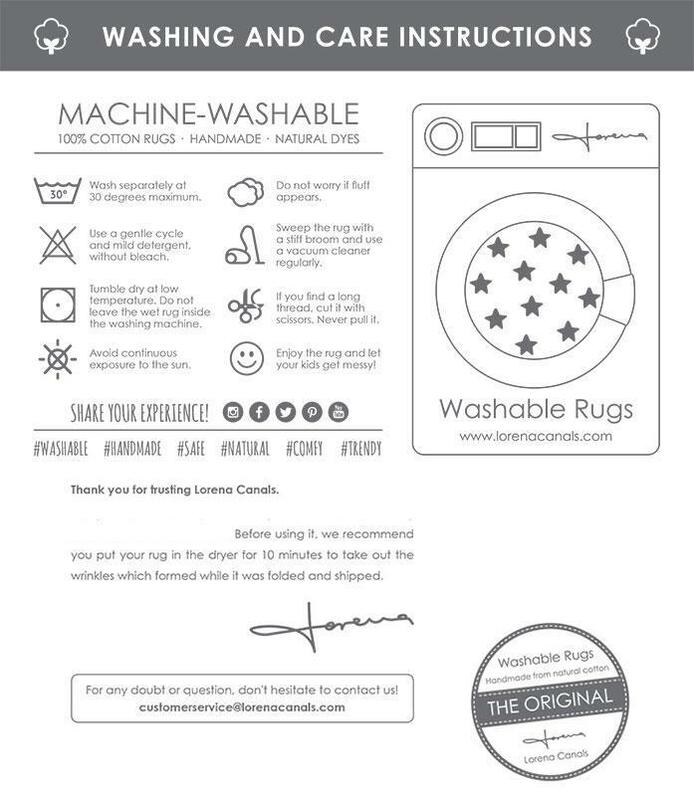 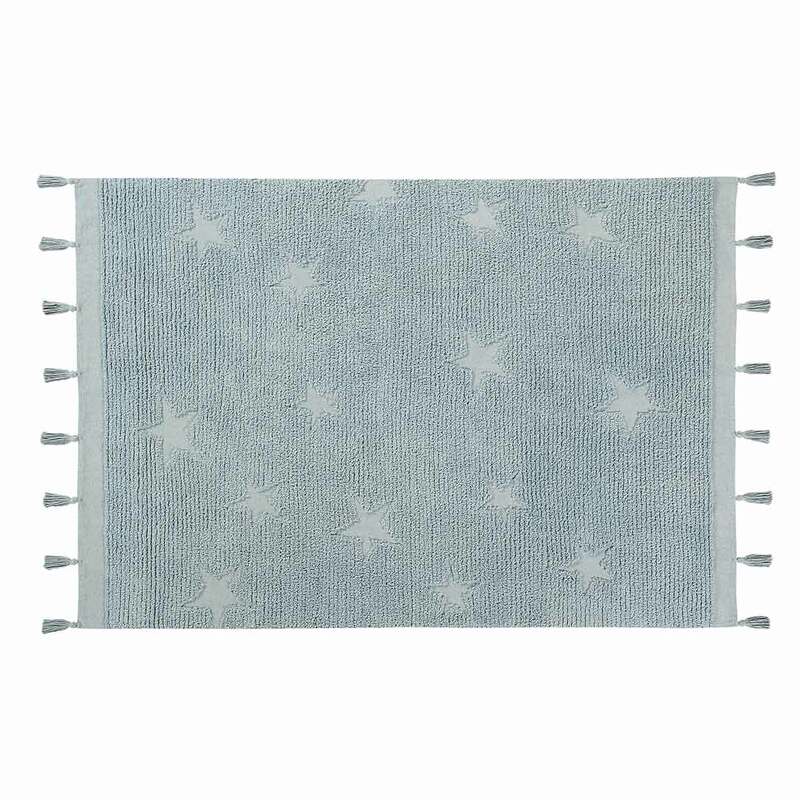 The gorgeous Hippy Stars Rug – Aqua Blue by Lorena Canals adds a touch of vintage flair to your kids room or living area. 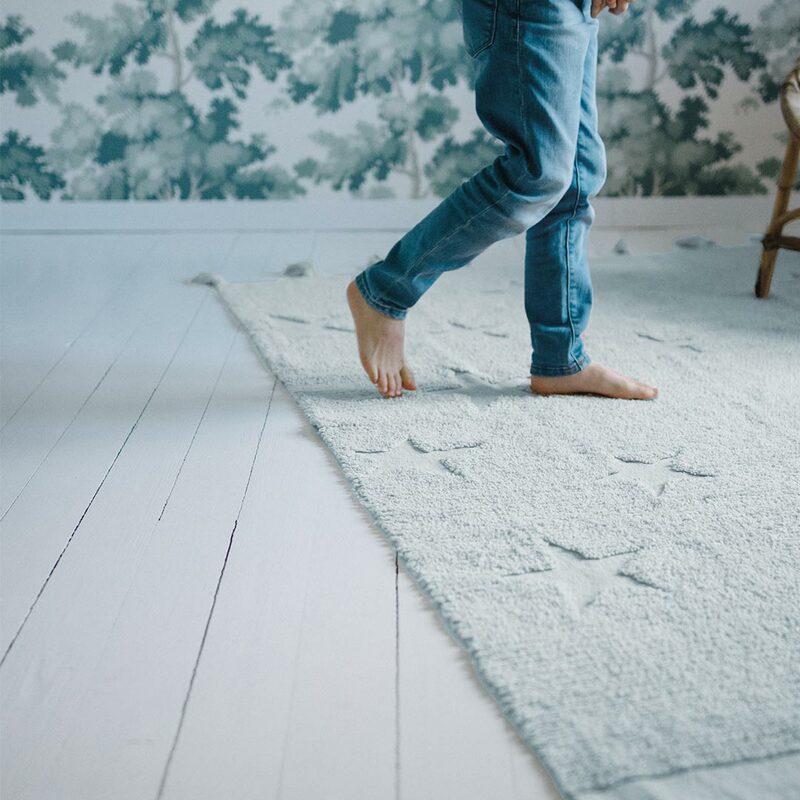 Inspired by the bestselling Hippy range, Hippy Stars has re-invented itself without losing its playful essence. 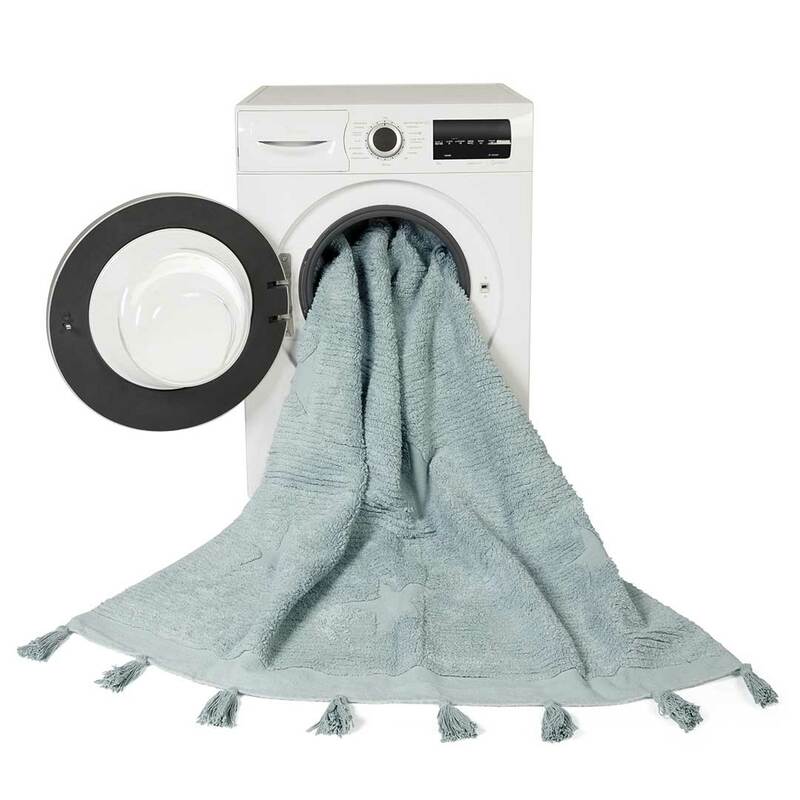 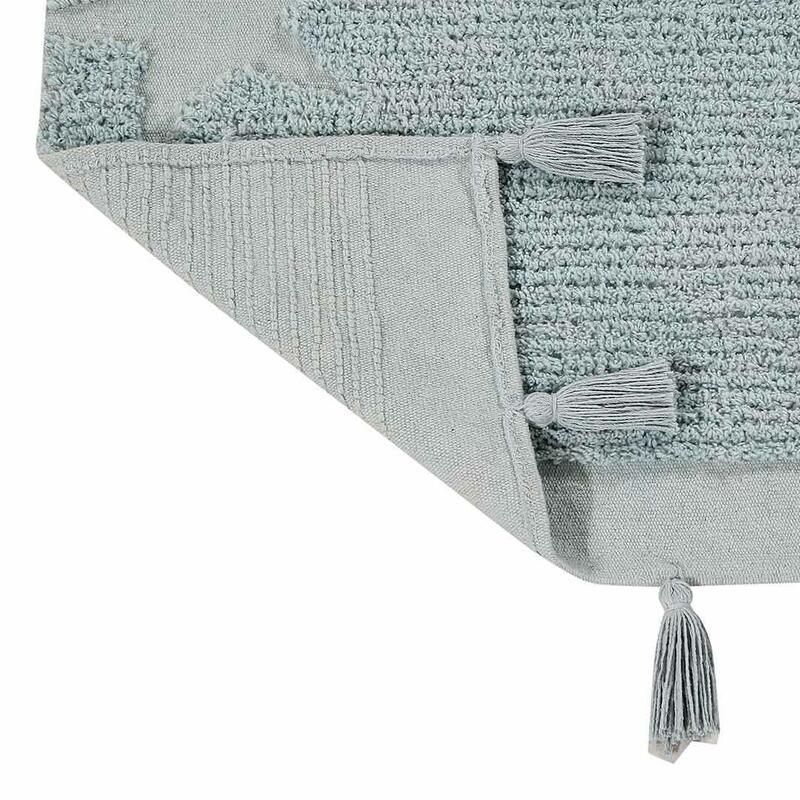 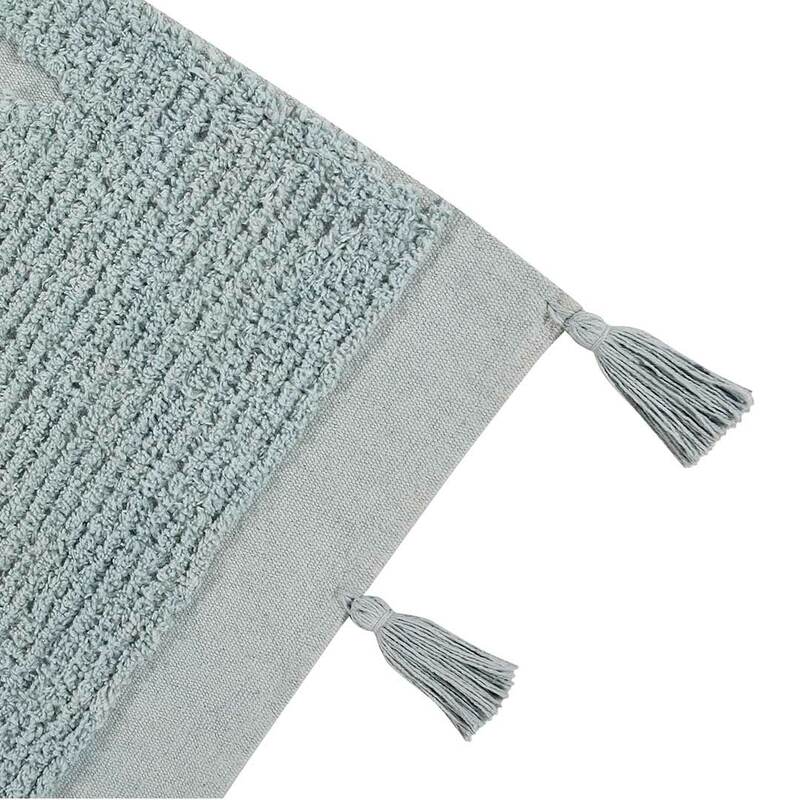 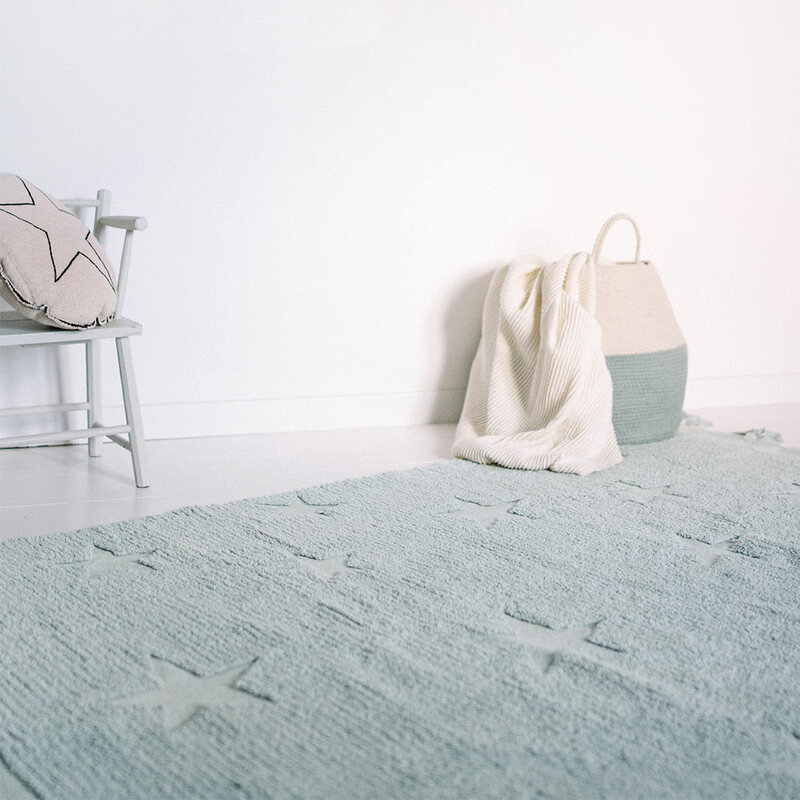 The rug features asymmetrically shaped stars of different sizes on a calming aqua background with a very subtle striped texture, and funky tassels at the ends. 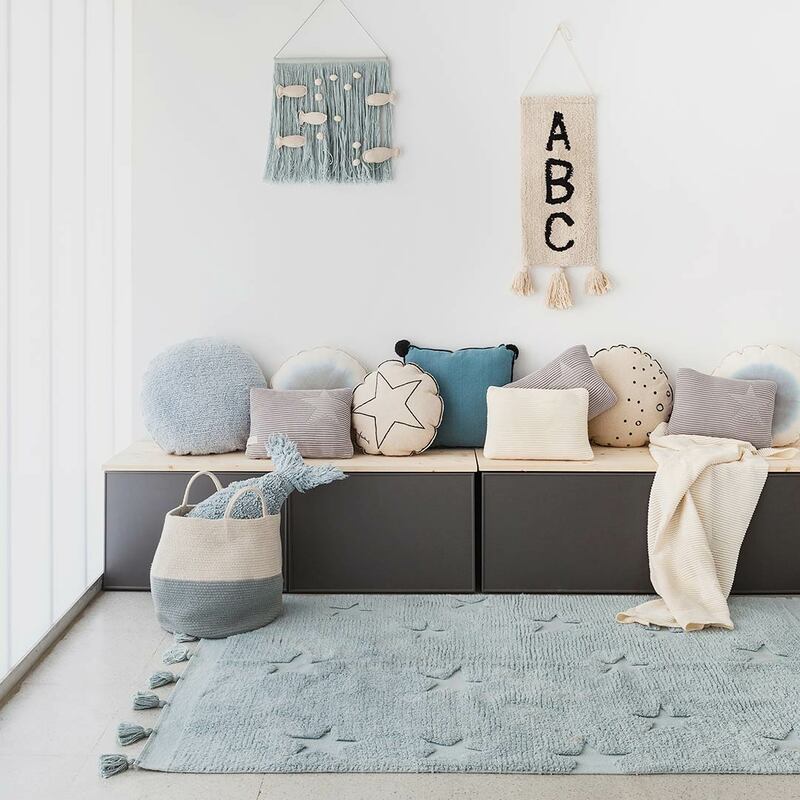 The result is a unique design that will add whimsy to your decor, perfect in a child’s room, as well as other living and outdoor spaces.